SLOW PC? Speed up and boost your computer performance today! 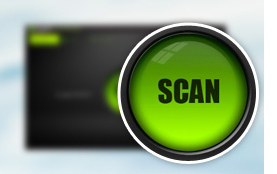 Scans thoroughly and easily fixes frustrating errors, crashes and freezes with just 1 click! 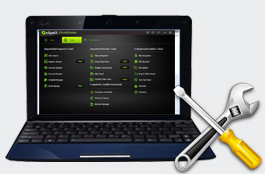 Cleans up PC junk, invalid registry entries, duplicate files, boosts PC speed and more! With just one click on the Scan button, PowerBooster can run a full scan of all your drive by diving deep into every aspect of the computer’s system searching for potential issues quickly and accurately. Additionally, you can customize your scan items in Expert mode. 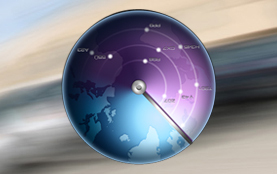 Give Your Windows PC & Internet The Ultimate Speedup in Minutes! Make your PC start and run faster by shutting down unnecessary background processes, cleaning up junk files, finding and removing duplicate files, removing unwanted startup programs, etc. Keep Your PC Running at Peak Performance! Increase the overall system performance by defraging fragmented hard drives, cleaning and repairing Windows registry, uninstalling unwanted software or programs correctly, cleaning up and managing right-click context menu easily, and much more! Fix Multiple System Errors For Smoother Operation! 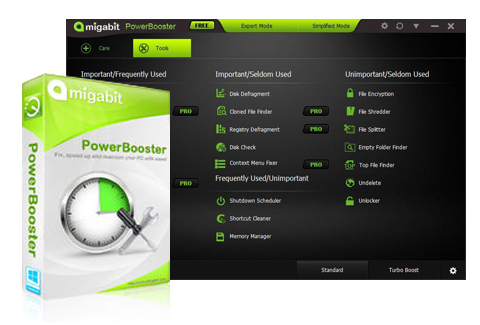 PowerBooster finds and fixes a whopping number of system issues to keep your PC stable and running at peak efficiency. It’s a bit like having a doctor and cleaner permanently on hand. . Turn back the clock on worn machines by repairing the problematic Windows registry, defragmenting hard drive fragmentation, and deleting useless and duplicate files that stymie snappy performance. 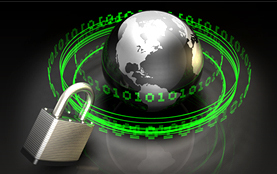 Built-In, Intelligent Internet Privacy Protection!